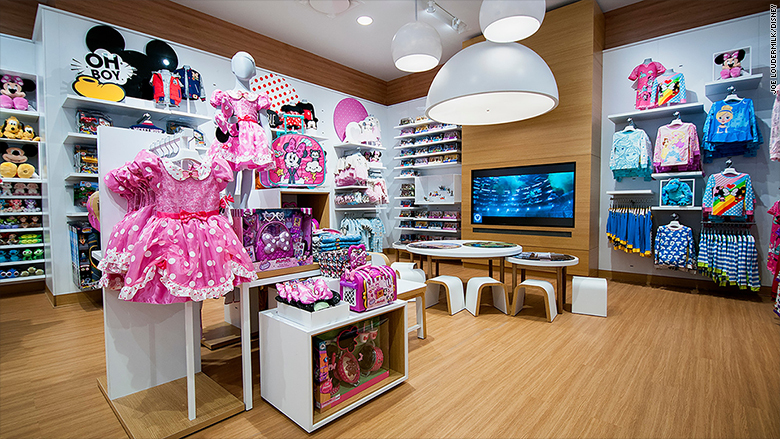 Disney unveiled Tuesday a prototype for its re-imagined retail store -- as well as the shopDisney e-commerce site, which was previously DisneyStore.com. Disney is also partnering with brands like Coach, cookware company Le Creuset, apparel companies rag & bone, Spyder and others to sell more products geared at older parents (like me) -- and not just their kids. Some of the new things you'll find online beyond toys and stuffed animals? A Darth Vader toaster, a Captain America popcorn maker and Mickey Mouse skinny jeans. "Disney stores around the world will also be incorporating more product for guests of all ages, beyond their traditionally child-centric assortment," the company said in its release. But Disney investors remain concerned about problems in its cable TV network unit, specifically declining revenue and profits at ESPN. 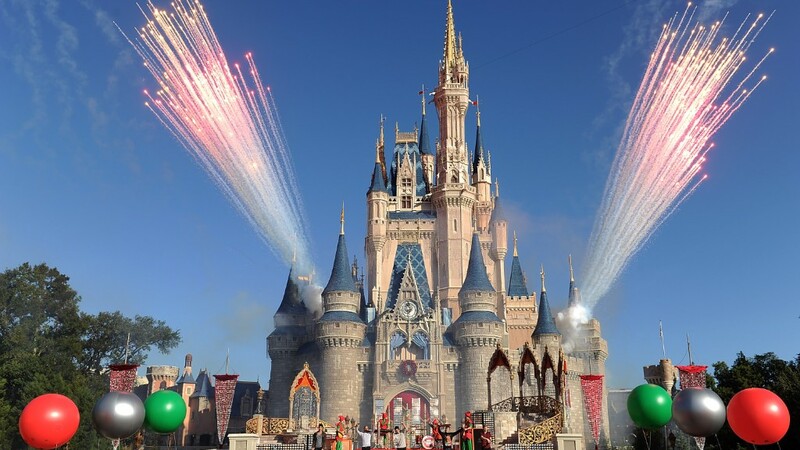 Investors are also unsure about Disney's plan to eventually pull content from Netflix (NFLX) and start its own streaming service. Shares of Disney (DIS) fell a bit Tuesday morning. The stock was one of the worst performers in the Dow last year and has fallen about 5% in 2017 as well.